Welcome to Scottsdale, Arizona. Bordered by Phoenix to the west and the McDowell Mountains on the east, Scottsdale is a city of over 240,000 that defines urban cool. Every year, Scottsdale ranks as one of the most desirable communities to live, visit and do business. Pedestrian-friendly streets in the Old Town are home to world class art galleries, museums, restaurants and retail shops. This desert city has a reputation for hosting great events throughout the year such as markets, art walks, festivals, parades, concerts, and block parties. The Scottsdale Waterfront is a bustling mix of luxury high-rises, shops, restaurants and walking paths flanking the Arizona Canal that runs through Downtown Scottsdale. There are 4 major healthcare centers and hospitals, including the Mayo Clinic located here. 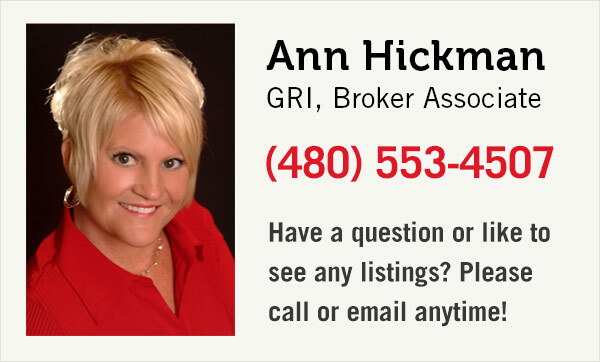 Start your search for Scottsdale homes for sale below. If you’re considering buying or selling, please contact us or call. We're happy to assist you with any real estate need.